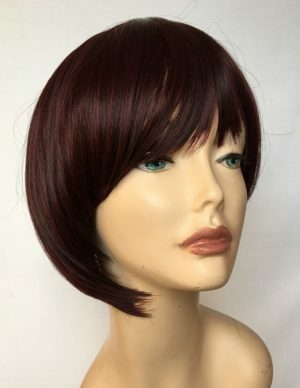 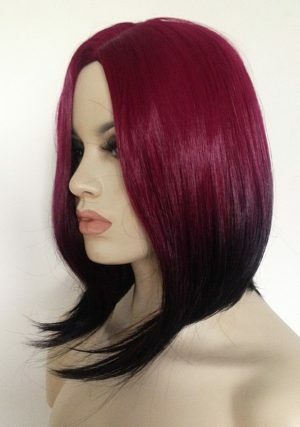 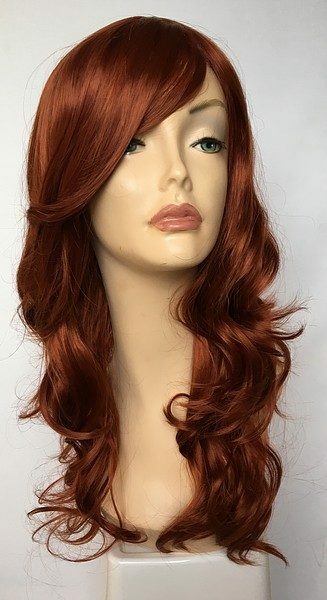 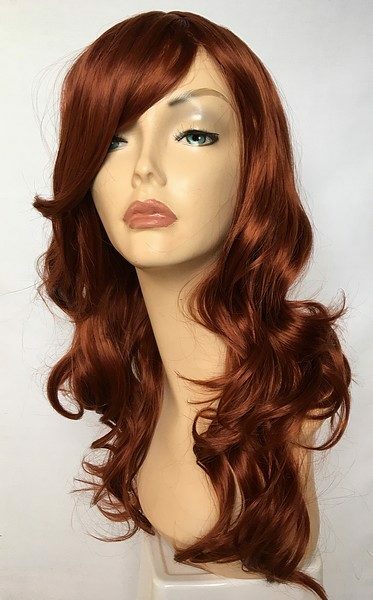 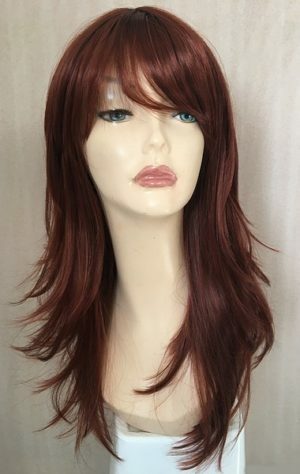 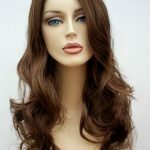 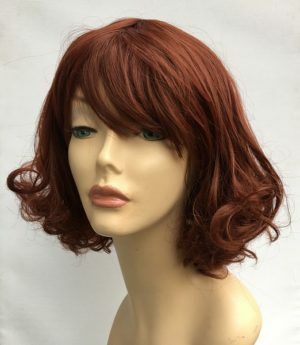 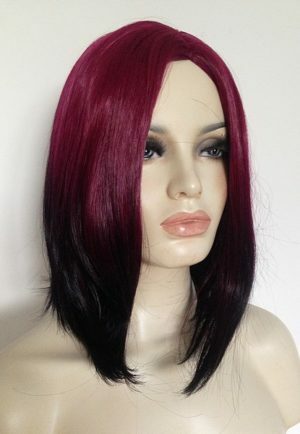 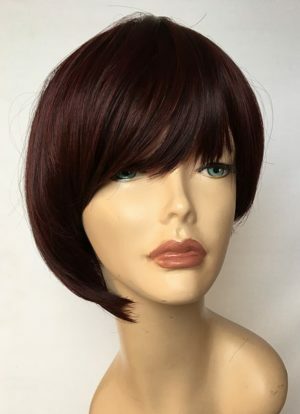 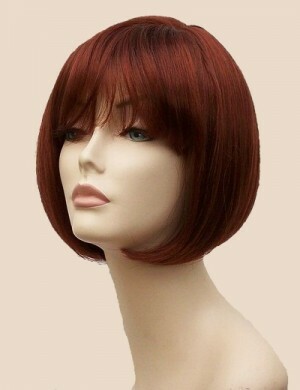 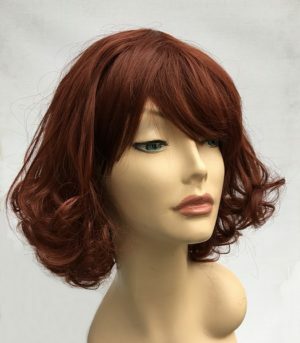 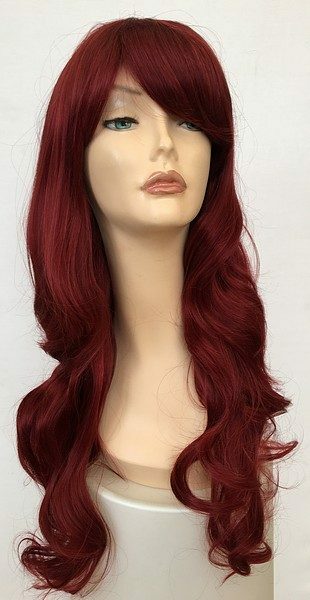 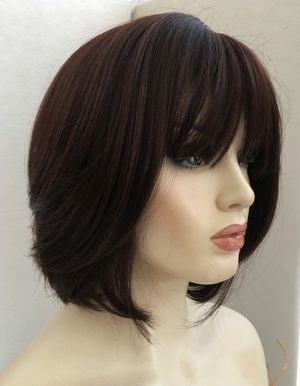 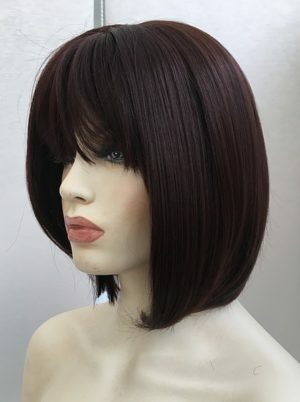 Red wigs are sensational option if you feel like a complete change of image, our rang of red wigs include the ever popular bob wig in copper red, we also stock long wave full extra length claret red styles. 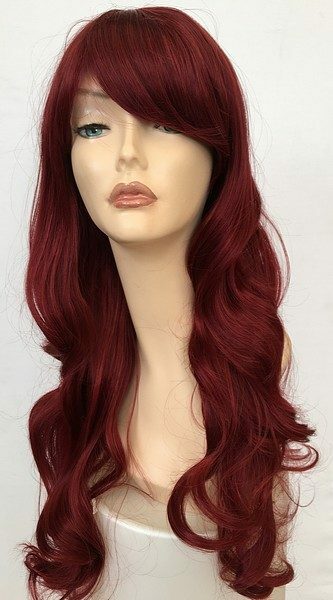 Red shades offer a vibrant and funky choice, they look fabulous on. 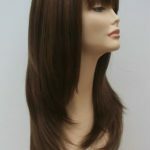 Try a completely new look without damaging your own hair. 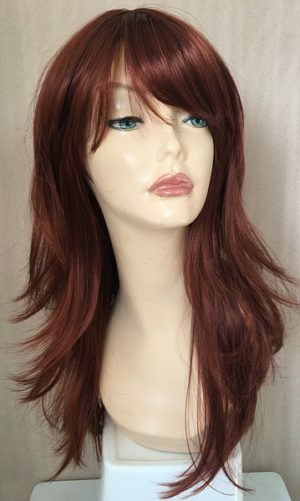 Here at Wig Store UK we also stock red ombre colour tones which are one of our most popular looks for this season. 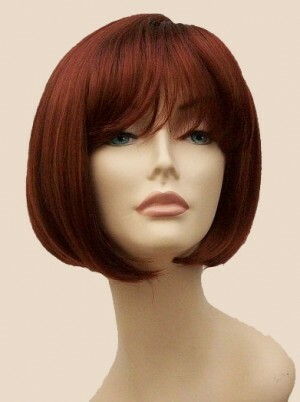 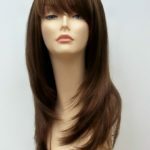 www.wigstoreuk.co.uk for all your wig needs.